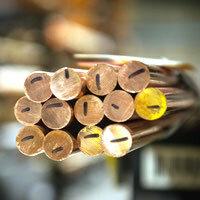 Brass is a collective name for a variety of copper-based alloys including machining alloys, riveting alloys, bending alloys, spinning alloys and deep drawing alloys. 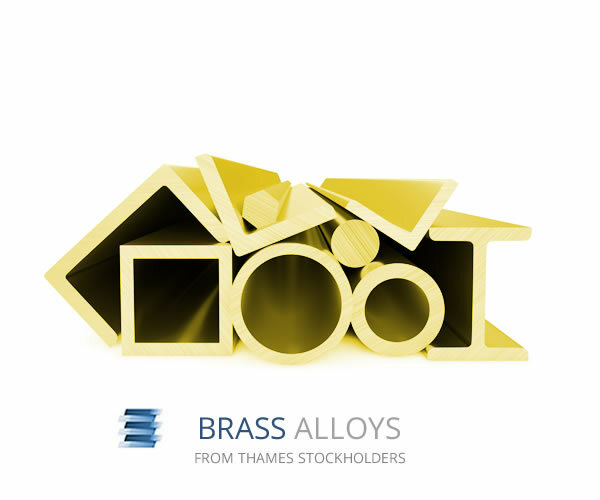 Also known as 'yellow metals', many brass products include lead as an alloying element which results in a free machining product which is ideal for engineering applications as the material is suitable for high speed component manufacture. 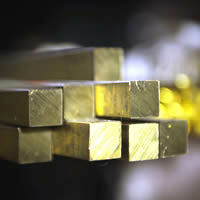 We will cut your brass material to size making it closer to your finished requirements. 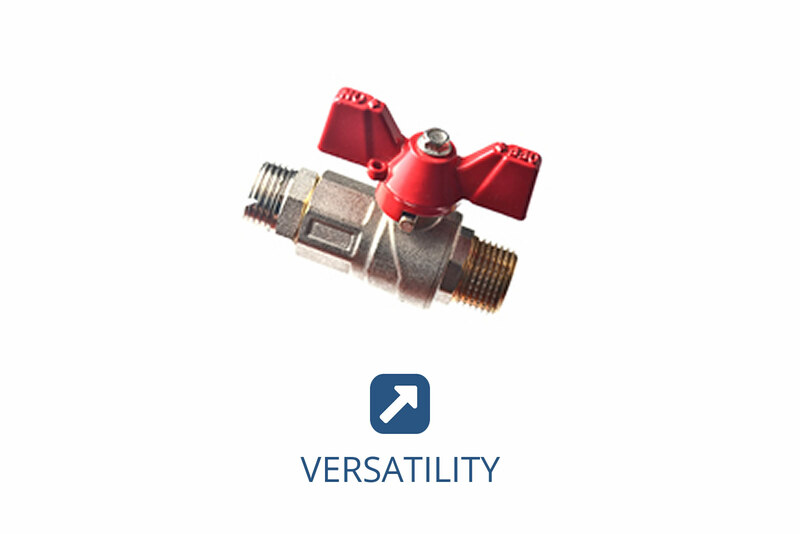 Brass has a broad range of uses including radiators, fasteners and heat exchangers. 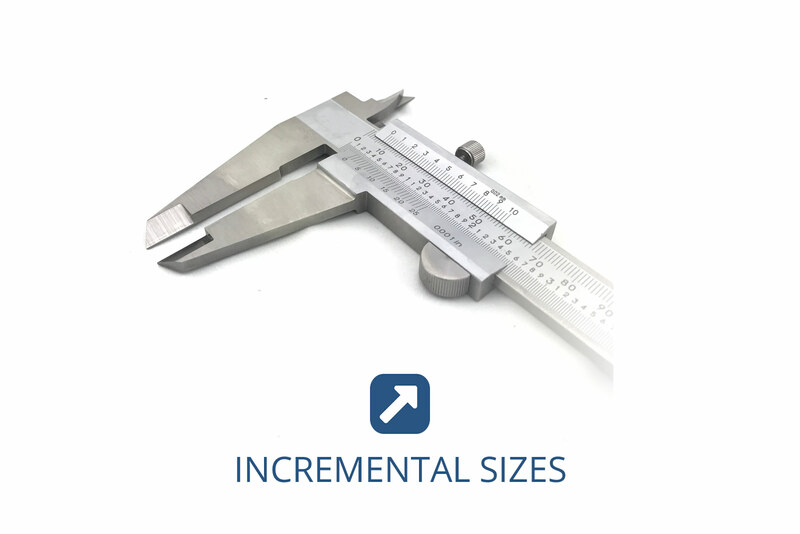 With such a wide range of shapes and sizes, we can reduce how much your brass material needs to be machined down. 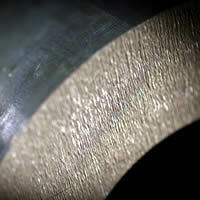 The performance of brass alloys can be modified by introducing different elements. 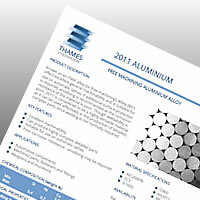 For example, adding elements such as aluminium, tin and arsenic gives the material improved corrosion resistance. 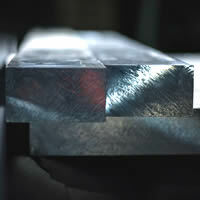 Likewise, introducing aluminium, iron, manganese and silicon into the mix results in increased hardness and strength. 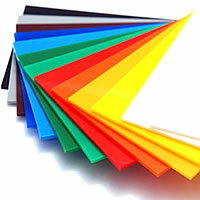 Whilst lead gives the product its free-machining characteristics. 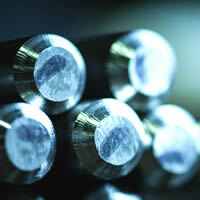 Modifying the chemcial composition has a major impact on how the alloy can be utilised. 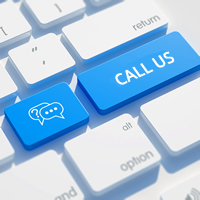 If you never contact us you will never find out how different we are! 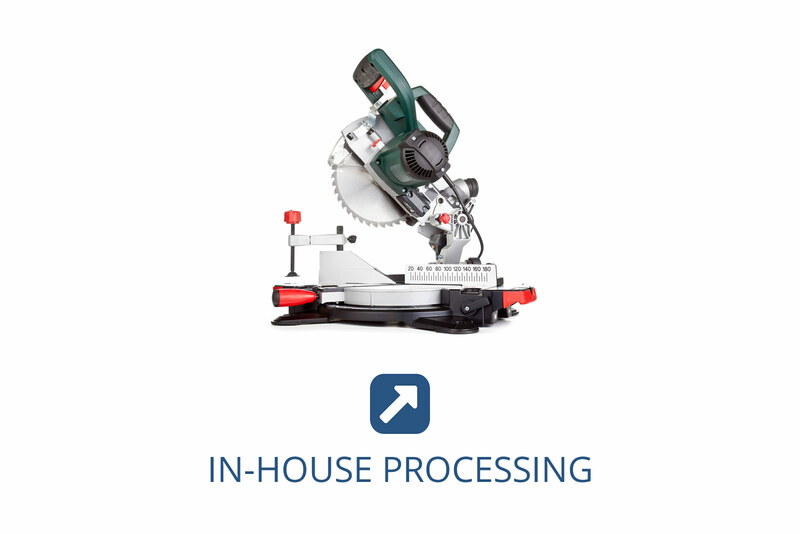 We can offer you supply services which will greatly improve your supply chain. To expore the possibilities give Thames Stockholders a call on +44 (0)20 8805 3282 or simply click here to contact us. 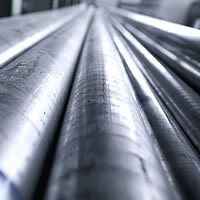 We are a dedicated materials stockholder serving UK and International customers with a broad stock range which includes high quality engineering steels. © Thames Stockholders 2018. Thames is a member of the London Chamber of Commerce.